Nitro Boat parts have never been easier to find. Here at www.NitroBoatParts.com we put you in touch with your very own Nitro Parts specialist. This site is owned and operated by Day Brothers Boats. 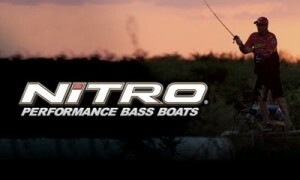 We are a certified Nitro Boat and Parts dealer. 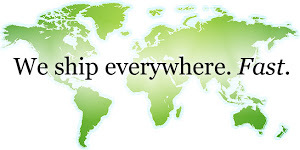 This ensures that you will get the lowest possible pricing with the best service. Here is a list of some of the more popular Nitro Boat parts we carry. Just use our Parts Finder Contact Form and we will get back to you right away. Our staff is waiting to help you.